Strictly limited edition 7" split single- the first release from London indie label Midnight Bell. One side- 'No Control' by Walk Upright. 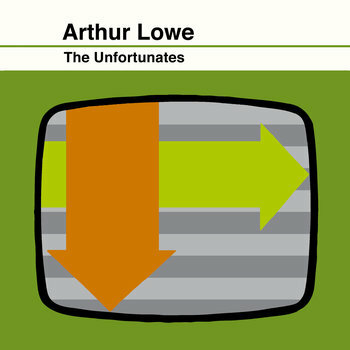 Other side- 'Arthur Lowe' by Those Unfortunates. Vinyl purchase includes free digital downloads of both tracks, plus bonus download tracks 'Paint It White' by Walk Upright and 'Raymond's Perfect World' by Those Unfortunates, and an exclusive Walk Upright cover version of Those Unfortunates' Arthur Lowe.